Not a massive amount of post-Christmas action on the beer price reductions at Morrisons this month – but a superb offer if you’re interested in non-alcoholic beers. Research done once again at the Woking store. As well as the regulars: Lees – Brewers Dark and Wyre Piddle – Piddle in the Hole both at £1.00 for the 500ml bottle there was also a label for Marstons Ashes. This was also priced at £1.00 but there were no bottles left on the shelf. In the multipack cans area I found Wadworth 6X for £4.75 for 4 x 500ml cans and Thwaites Dark Mild for £2.65 for 4 x 500ml cans. There’s a really good deal at the moment on the Bavaria 0,0 cans – both the normal lager type and the wheat beer. They’re on sale for £2.00 for 8 x 330ml cans 8-). That’s just 25p a can – not bad for what is probably one of the best alcohol free beers you can get. 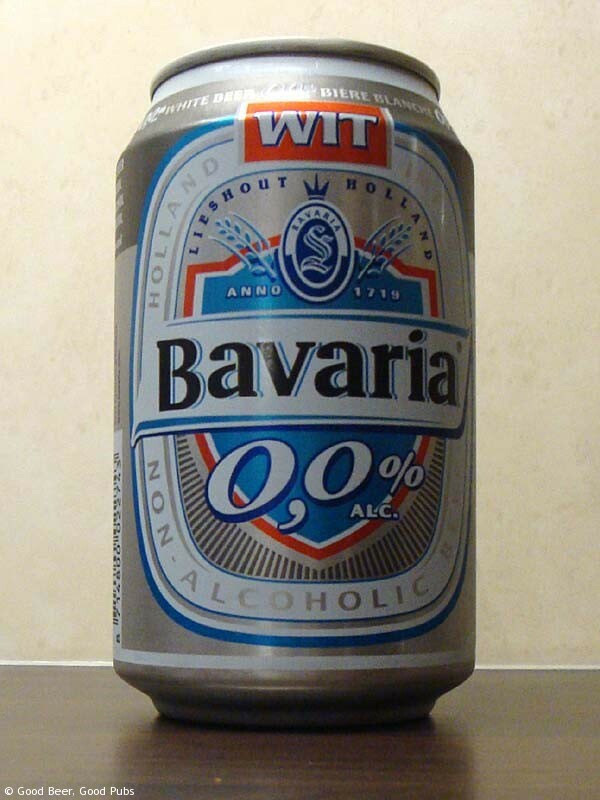 Despite the Bavaria name this beer is actually made in Holland and this price reduction holds until 23rd January according to the shelf label. I have tried Bavaria and becks blue, I have also bought some very good beers from Dry drinker and the alcohol free shop which were really very good but expensive eg. 24 Bernard 500ml beer (very good) but costs £34.99 then add vat and £6.99p delivery which works out quite expensive. Surely supermarkets could offer a better range, people are looking for good alternatives. I’ve tried the Alcohol Free Shop – a good choice of beers.